Back to Home Page Contact Us! Links of Interest Alaska- Things to Do! 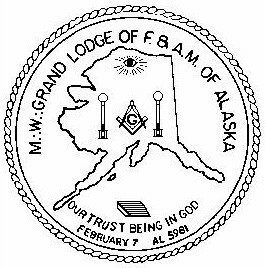 Lodges by City & Lodge No.